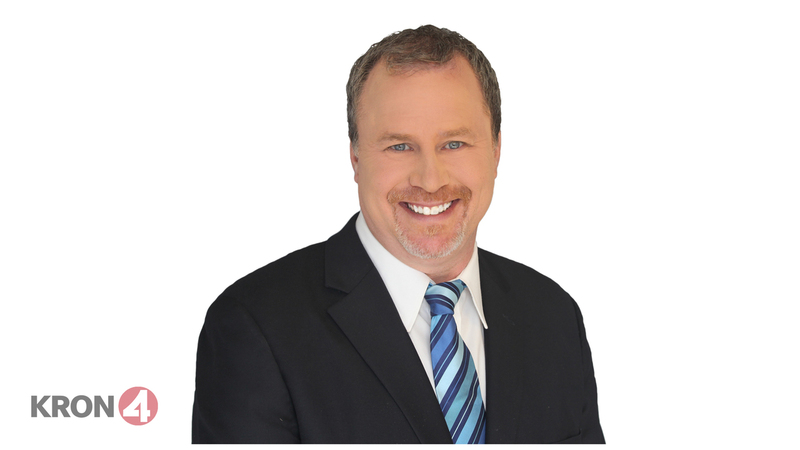 You can catch Rob Black talking about the markets on the KRON 4 Morning News. Rob began his career in media almost ten years ago as a business correspondent for Business Talk Radio. He got his big break when the regular reporter failed to show up for work. Rob took the ball and ran with it with commentary from his full-time job as a money manager. Rob moved into long-form radio when a show host got snowed in and there was no other alternative than to put the business report on for thirty minutes. It was a surprise hit, and “Stock Talk” was born. On the nationally syndicated show, Rob presented the stories behind the stories on Wall Street, and explained why stocks moved higher or lower. It was during his tenure with Business Talk Radio that Rob gained exposure in the Bay Area. His national audience didn’t hold a candle to the fervent callers from the Bay Area, and the decision to leave Business Talk Radio was easy when the opportunity to work for CNET Radio in the Bay Area came along. “Stock Talk” was the highest-rated show ever on CNET Radio and delivered a 600% increase in listeners. Callers thrived on the Gen X approach to earnings, tech stocks and corporate greed. To this day, Rob credits his enthusiastic listeners as being his agent. Rob works with Certified Financial Planners whom he trusts and supports.